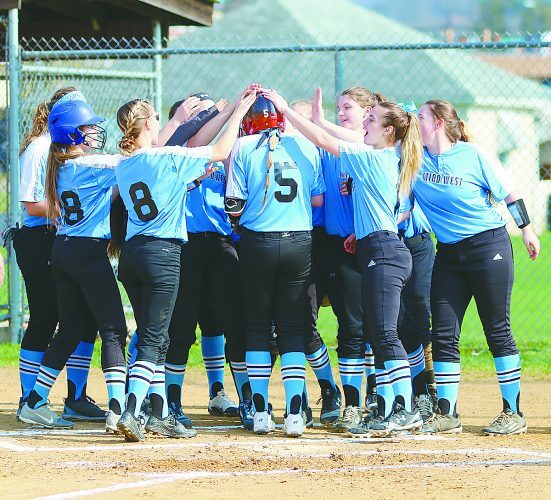 SOUTH WILLIAMSPORT –It started with the crack of the bat. You know, that unmistakable sound of a baseball being launched to a destination among the stratosphere. The ‘oohs’ started immediately, subtle but conspicuous. Josh Bell trotted down the first-base line. He already knew where the baseball was going to land. A crescendo of disbelief grew among the modest Major League crowd of just 2,596 people. Then there was an explosion of noise as the ball disappeared into the abyss beyond the right-field wall. Bell made quite the statement Sunday night in the first inning with his three-run home run. After an afternoon of the Little League World Series’ best players putting on a show for he and his Pirates teammates and the St. Louis Cardinals, they were going to reciprocate. The Pirates defeated the Cardinals last night, 6-3, in the first Little League Classic, ending a joyous day celebrating baseball in Lycoming County. In front of the eight teams participating in the Little League World Series, their families, and fans, Bell tied a career high with four RBIs, and Ivan Nova pitched 5 2/3 quality innings at Bowman Field. Like a high school senior on prom night, the 92-year-old ballpark which has undergone more than $4 million in renovations this year, glistened on the brightest stage. 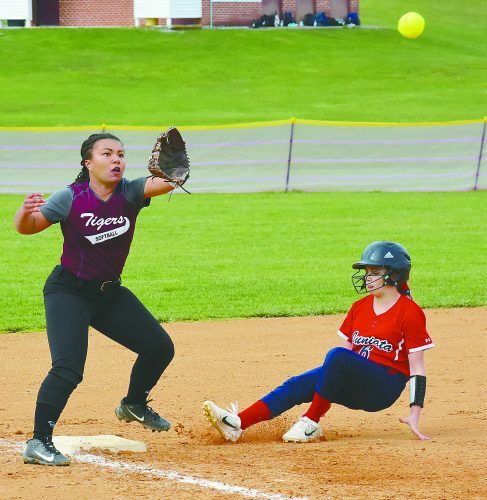 It hosted a regular-season Major League Baseball game for the first time in its history, and showcased the best of Williamsport. “It was one of the highlights of my career,” said Pirates manager Clint Hurdle, who managed the Williamsport Bills in 1991. “The handshakes I got today from little people, boys and girls, the smiles, the thank yous … The thank yous were heartfelt and real. You could hear them, ‘Can you believe Andrew McCutchen watched us play?’ That’s interaction you can’t get anywhere else. I don’t know another sport that can do something like this. 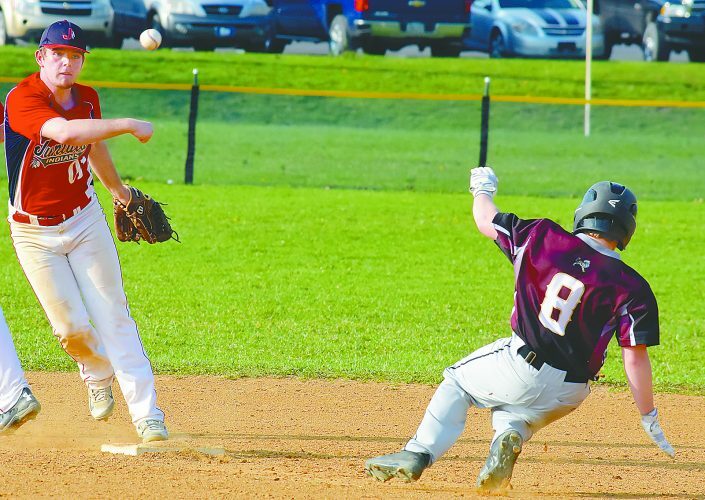 Sunday was all about baseball — both the winners’ bracket games played at Lamade and Volunteer Stadiums in South Williamsport, and the pennant-race contest between Pittsburgh and St. Louis which closed out a four-game series. But it was a day which was as much about the spirit of baseball as anything else. As Hurdle walked off the field, he tipped his cap and smiled a smile which stretched from Williamsport to Pittsburgh, thanking the Little League World Series participants sitting behind the Pirates’ first-base dugout. Josh Harrison saluted the fans as he walked off the field, gratitude emanating from every inch of his body. At the conclusion of the game, the Pirates and Cardinals met at home plate and shook hands, just as their Little League counterparts had done four times previously that afternoon. Bell put on a show those Little Leaguers from around the world will never forget. His first-inning three-run homer was a no-doubt missile off Cardinals starter Mike Leake. And just for good measure, he added a two-run, bases-loaded single in the bottom of the third inning to kick off another three-run outburst by the Bucs. His four RBIs tied a career high, which he had done twice previously this season, including in a July 14 game against St. Louis where he also homered. From there, Nova and four relievers shut the door on the Cardinals. Wearing the name ‘Nightmare’ on the back of his Players Weekend jersey, Felipe Rivero gave the crowd one last bit of excitement, touching 100 mph on the radar fun with his fastball. It might as well have been a radio ball, heard but not seen. But all of that talk will be an afterthought in the coming weeks, months and years. Baseball games live on in box scores for eternity. What happened Sunday was an invaluable treasure chest of memories, the once-in-a-lifetime kind, for both the kids and the adults. It’s why the big leaguers saluted and expressed their appreciation to their pre-teen counterparts as they walked off the field. It started with the crack of the bat. It ended with a heart-felt thank you.